Buying bitcoins is a bit like the Wild West. No doubt about it. There are a number of glitches along the way, but there are some simple ways to buy your first bitcoin. We are going to list the best ways to buy your first bitcoin right here, right now. Open a COINBASE.COM account (United States only). Once you have the account opened, you’ll have to go through a verification process and then link your checking or savings account to Coinbase. This is done using the routing number and account number on one of your bank checks. Once you do all of this, you may have to wait up to a week before you can buy your first bitcoin. Once you are ready to fund your Coinbase account, it is as simple as selecting your approved bank account and the amount of bitcoins you wish to purchase. You’ll get the bitcoins almost instantly. New accounts may only purchase 10 bitcoins per 24 hours. LOCALBITCOINS.COM puts you in contact with someone in your area. You meet up at Starbucks, give the person however much you want to invest and they will send you the bitcoins via their cellphone to you. Its that simple and quick. You can find people in 190 countries and 3728 cities around the world. Jamaica? YES. Brazil? YES. Russia? DA. Rwanda, Zimbabwe, Sri Lanka, Japan, China… you name it! If you dont mind meeting someone in person, this is going to be the fastest way to invest into bitcoins. No doubt about it. The two easiest ways to fund MtGox are through #1 a bank transfer. This takes 7 to 10 business days. Or #2 fund your MtGox account with Bit Instant. Currently, Bit Instants website isnt functioning properly. 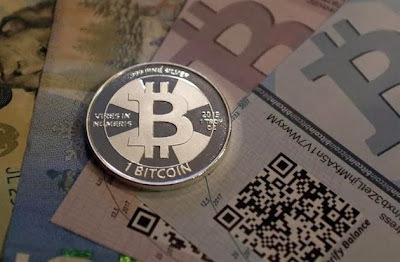 Here you would proceed to create the request to buy bitcoins. Wells Fargo and Bank of America are the two major choices. Ive never used this website so pay attention to the process. 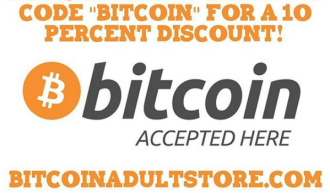 Inside Bitcoins Las Vegas Is Two Weeks Away – 10% OFF!